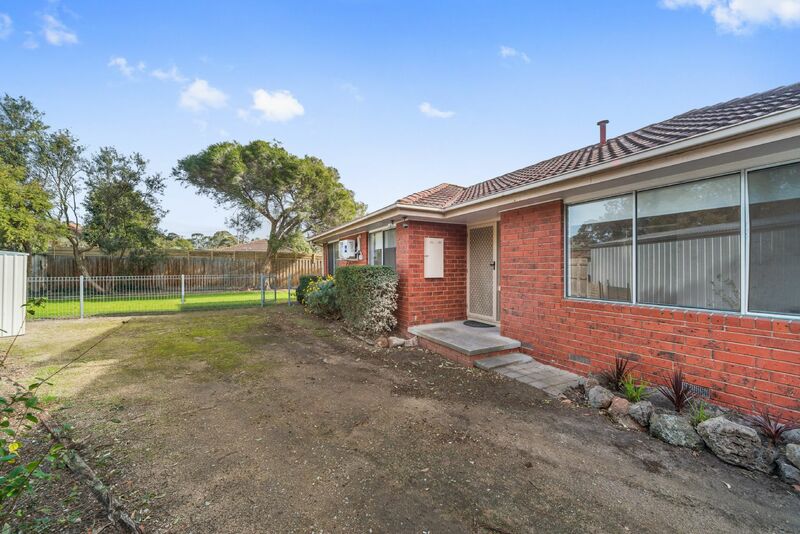 Set in a quiet court location, within walking distance to Karingal Hub Shopping Centre is this fantastic renovated 3 bedroom family home. 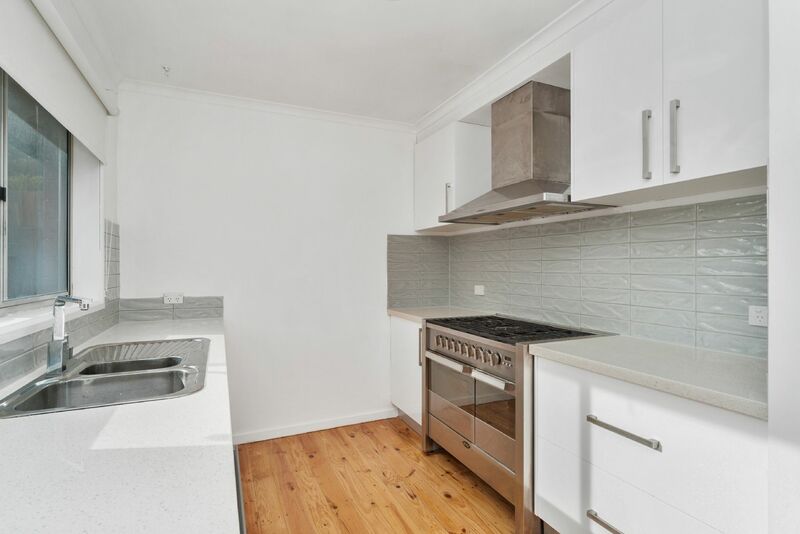 With plenty of natural light, this home features a spacious open lounge with adjoining meals area, a brand new kitchen with stone benchtops, stainless steel appliances and a dishwasher, three bedrooms with built in robes, and a central family bathroom with separate toilet. 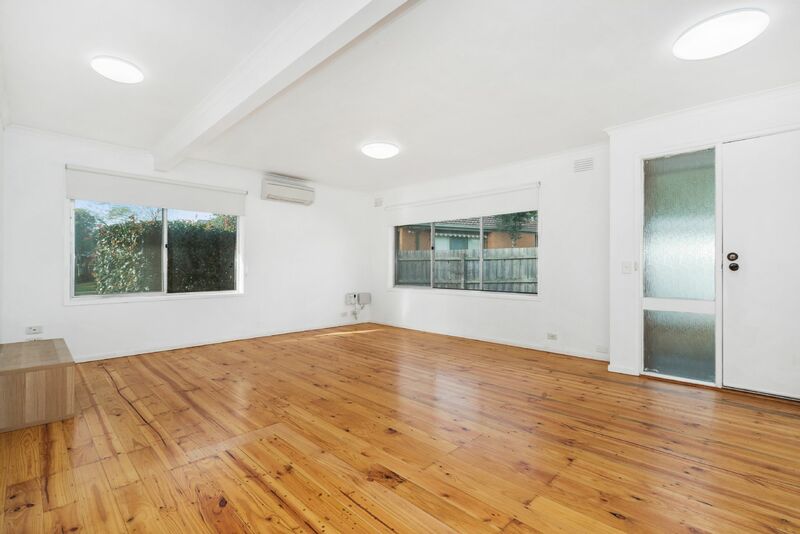 Outside you will find a large, fully enclosed rear yard- lots of rooms for the kids to play, and a garden shed for extra storage. 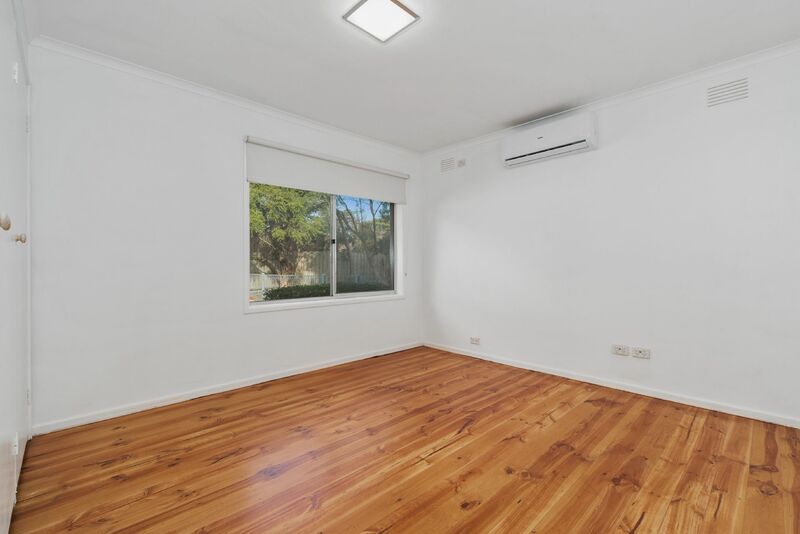 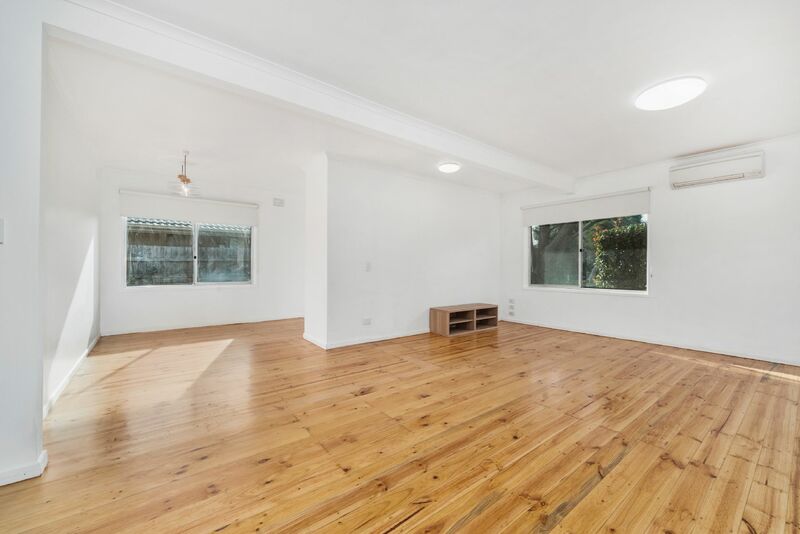 Other features include split system heating and cooling throughout the home, polished floor boards, brand new LED lighting, and this home is NBN ready. 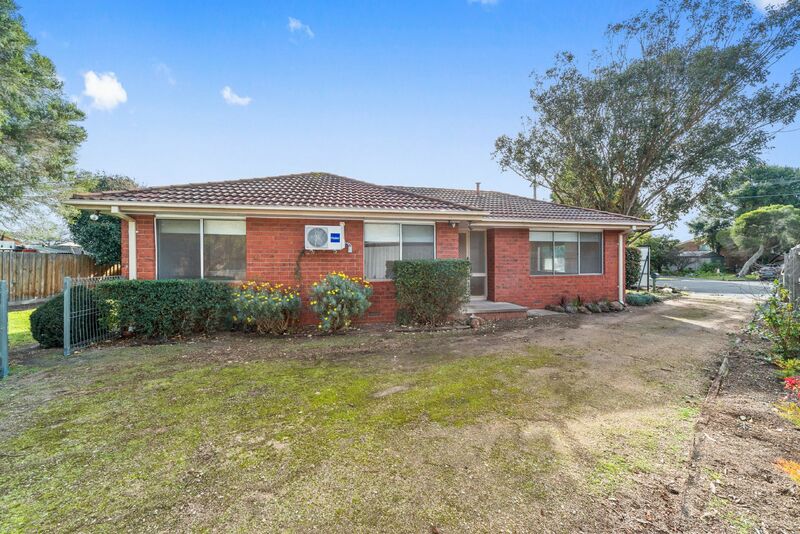 If you are looking for the perfect home, than this is one not to be missed. 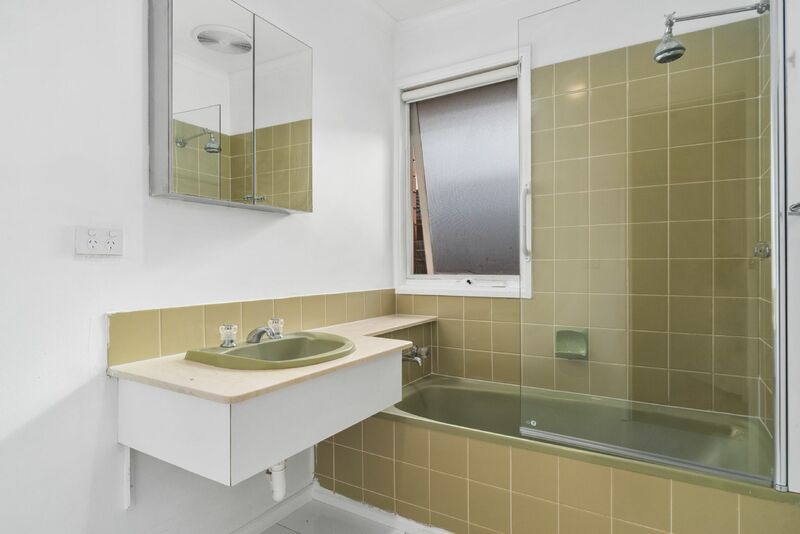 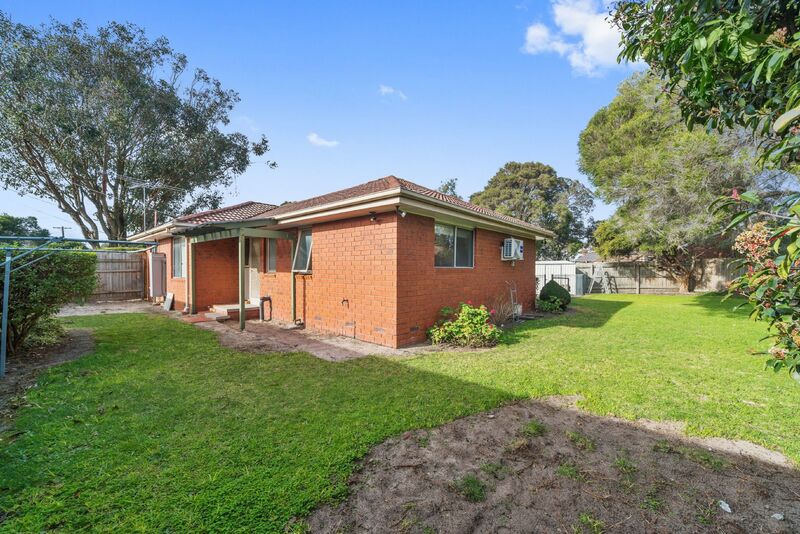 Within minutes to public transport, shopping, local schools and Peninsula link, this property will not last long. 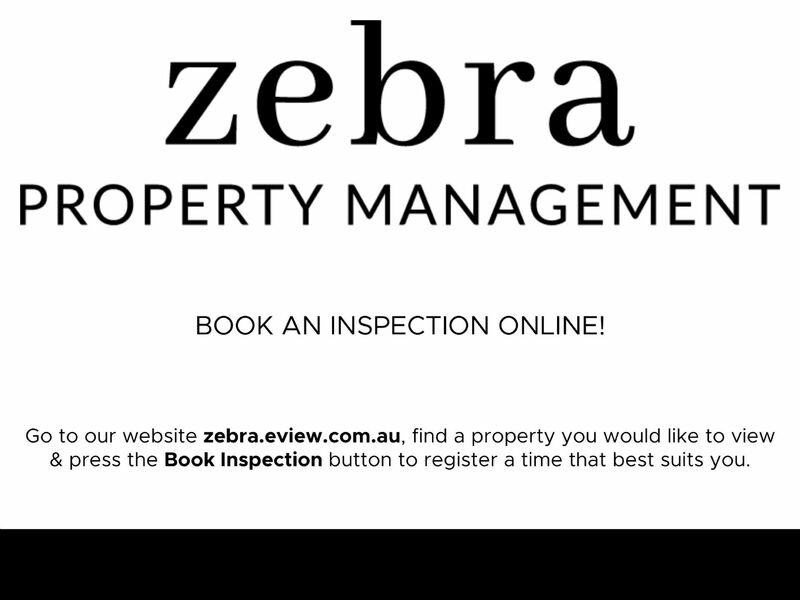 Please call to book your inspection today.